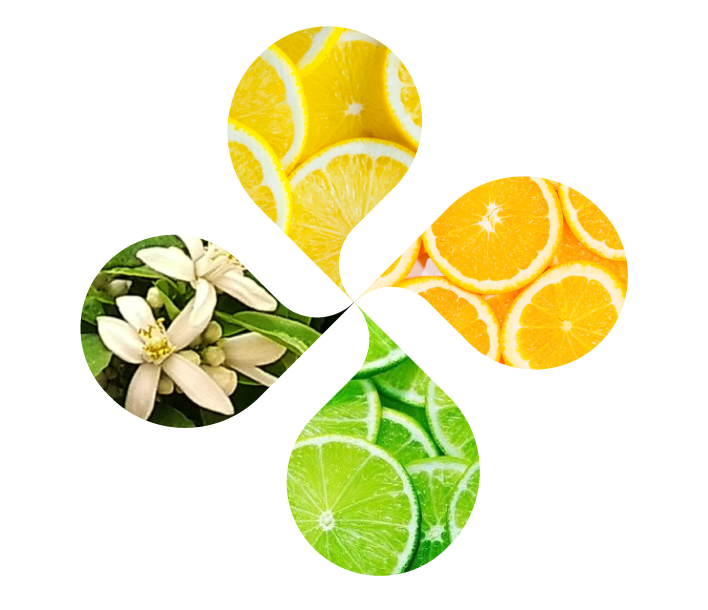 We have been developing and improving citrus flavors for over 20 years, becoming a worldwide reference for high quality, natural, citrus flavors. Spain is world reference for quality lemons. DELSA started as a manufacturer of lemon flavors, given our knowledge of the product. We are specialized in natural lemon and other citrus flavors.